What does it cost to market your property? 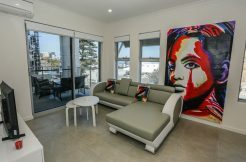 How Short Term Rentals Can Work For You! Interested in any of these Properties? 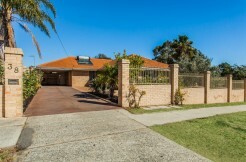 85 Raeside Drive, Landsdale - What A Lot I've Got!